Amazon said Sunday that it has no plans to launch a phone this year, and, if it does at some later date, it wouldn’t be a giveaway product. 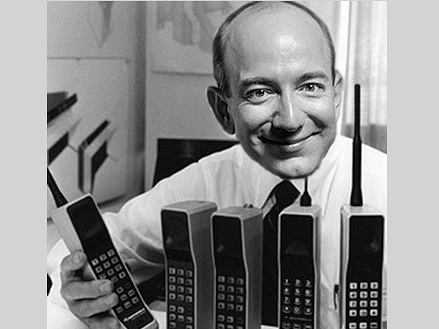 “We have no plans to offer a phone this year, and if we were to launch a phone in the future, it would not be free,” Amazon said in a statement to AllThingsD. The statement followed a post on JessicaLessin.com saying that the company was eyeing an entry into the phone market with a free device. Amazon has long been said to be weighing whether to expand from tablets into phones. For some time now, Amazon has been trying to figure out what type of business model and product would set it apart in a crowded field.